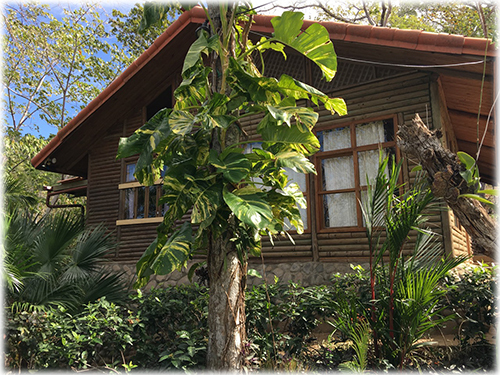 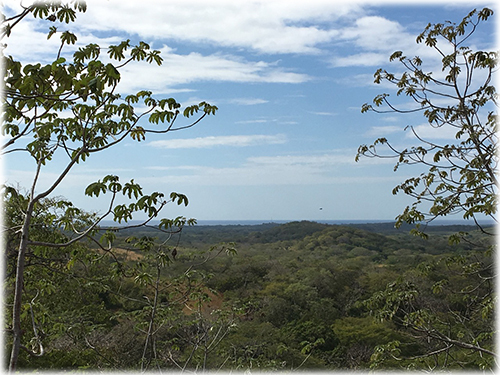 This property will give you the real experience of being in contact with Costa Rica’s natural wildlife. 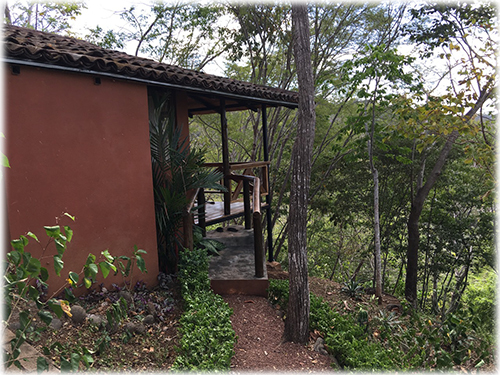 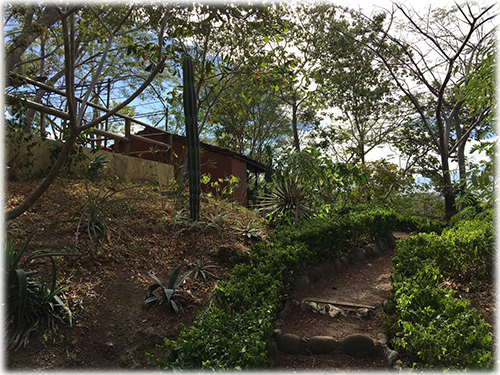 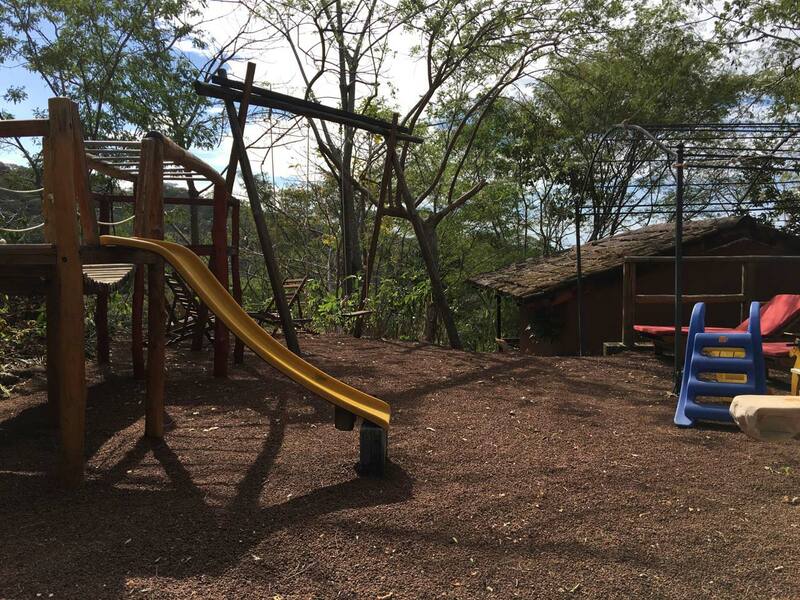 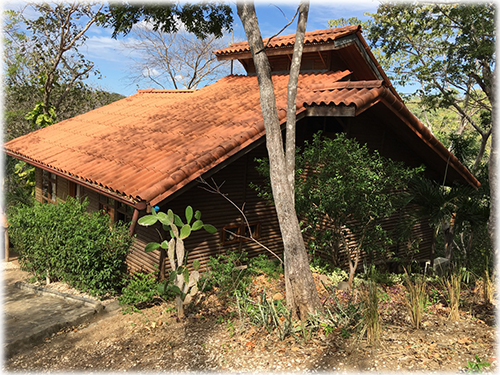 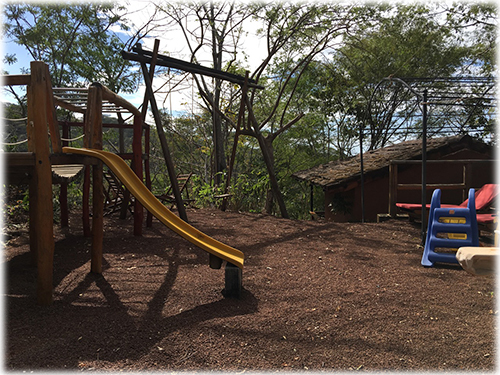 The villa is located inside a very private community in the hills of Guancaste completely inmerged and sourrounded in the most amazing trees that provide an unmatchable escenario with high privacy! 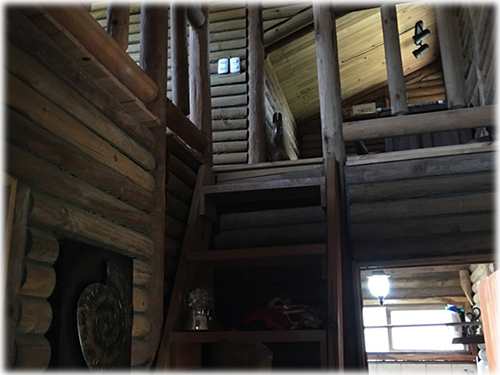 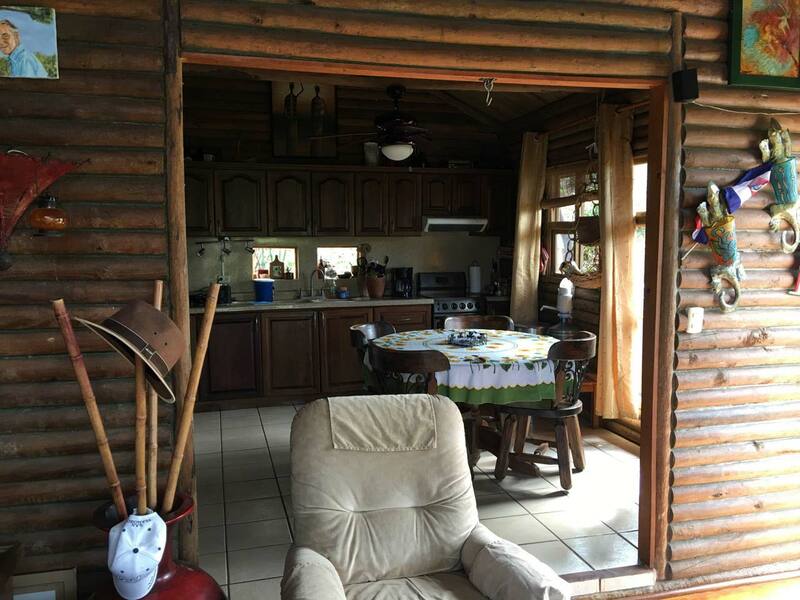 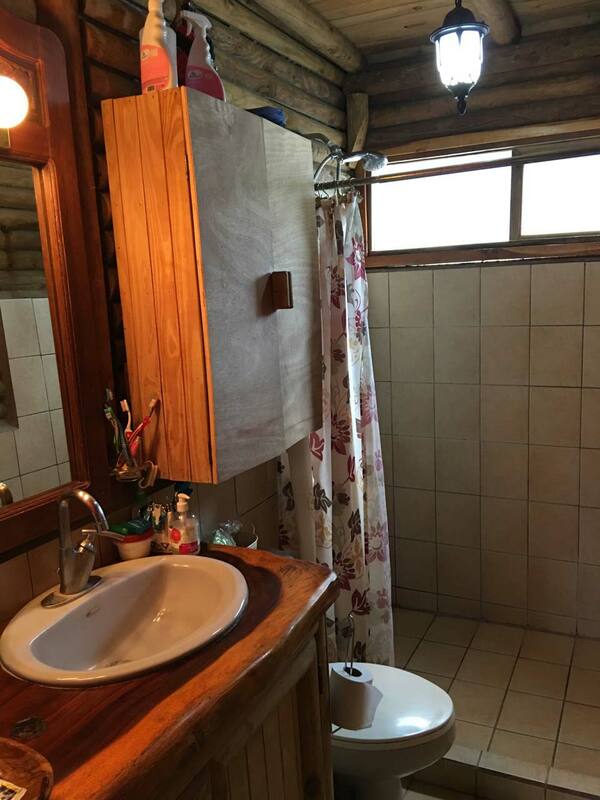 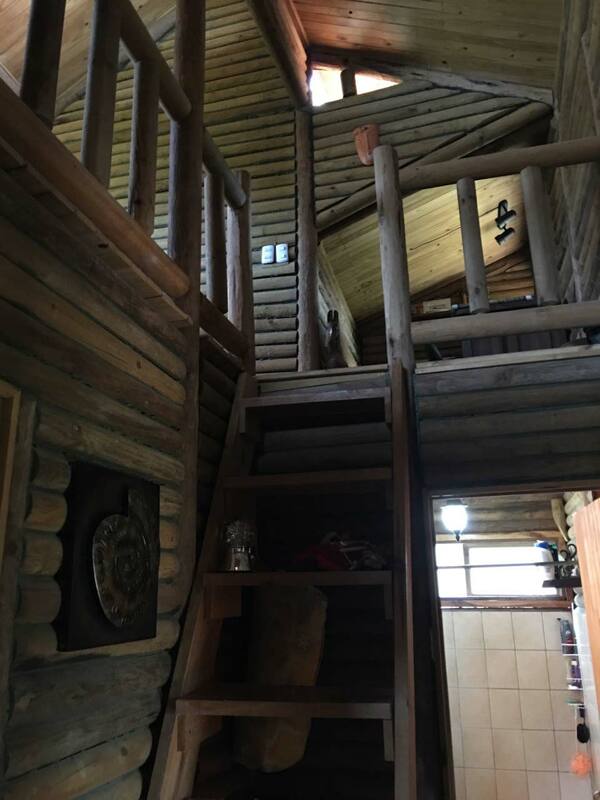 Inside this large property you will find a very cozy wooden Chalet that has 2 bedrooms equipped with A/C units and walking closets, a full bathroom, a large and fully equipped kitchen, a living and dinning área and a spacious Mezzanine that is currently use as an office. 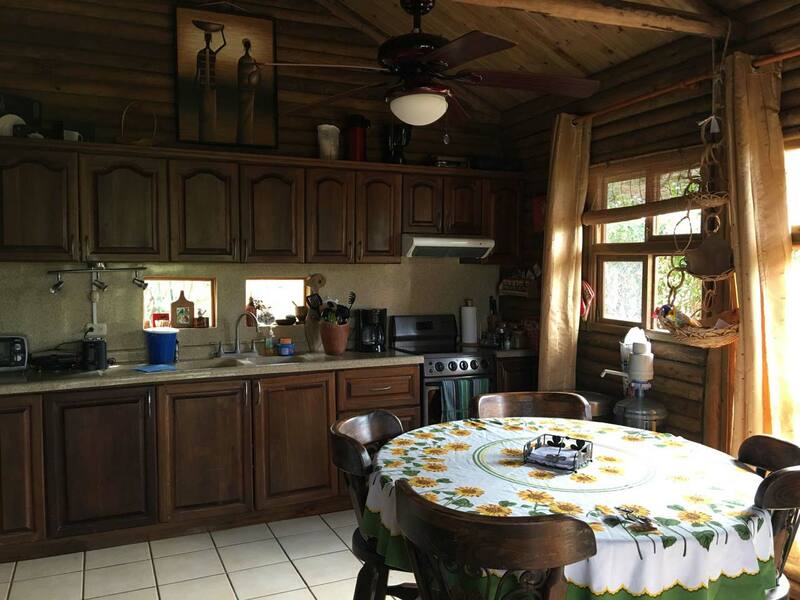 The total área of the Chalet is 115 sq meters or 1,237 sq feet. 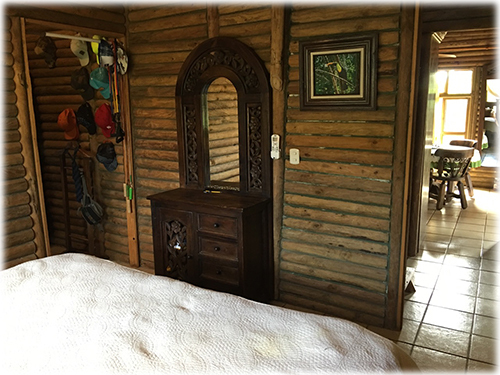 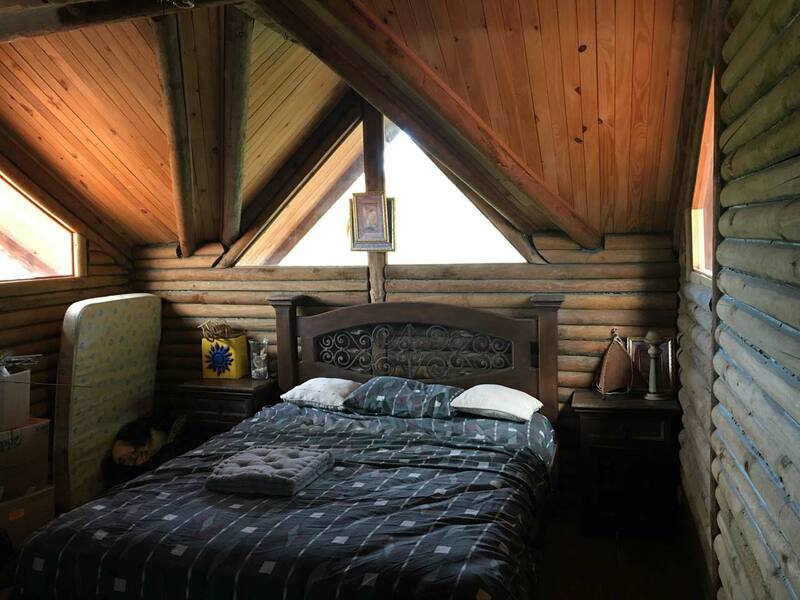 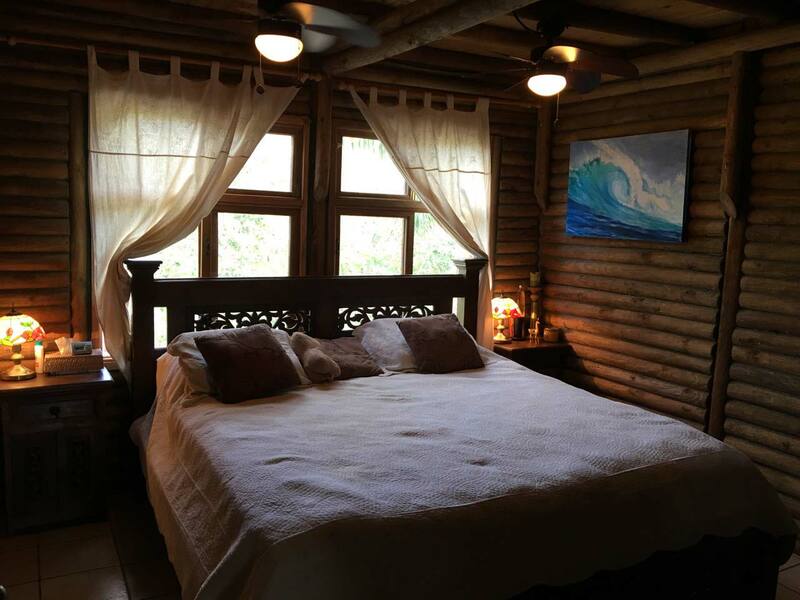 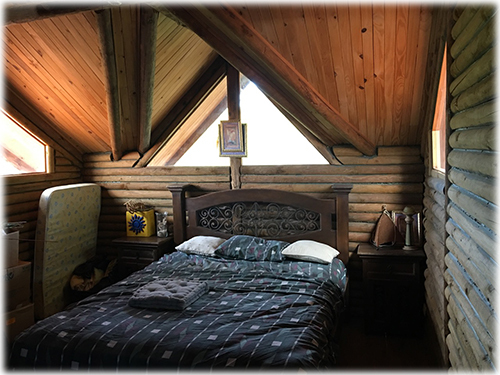 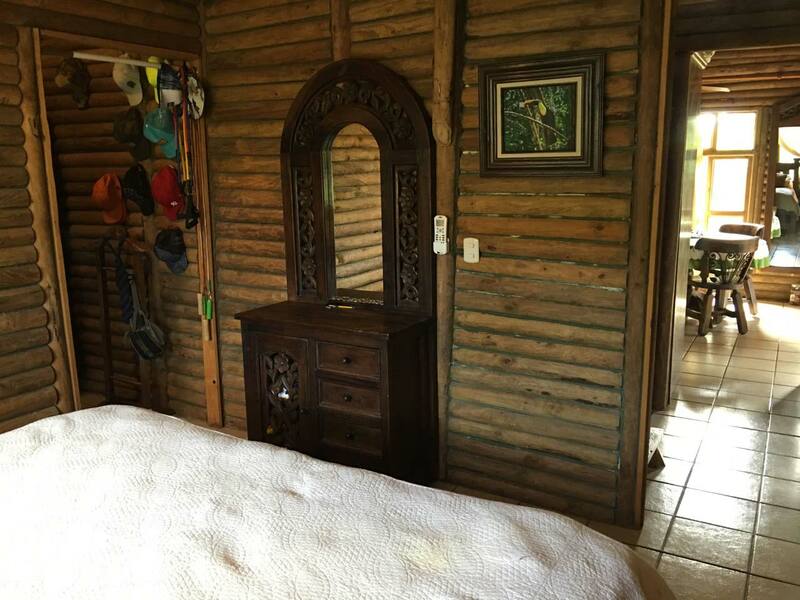 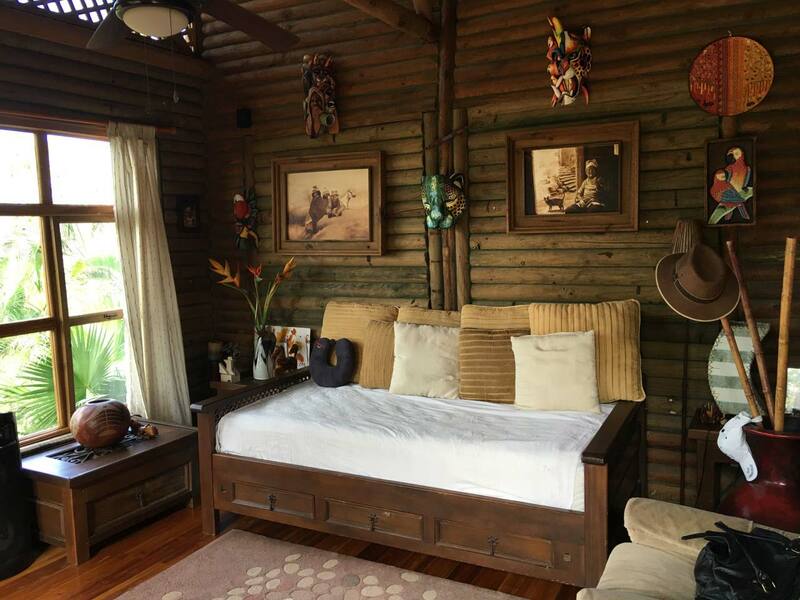 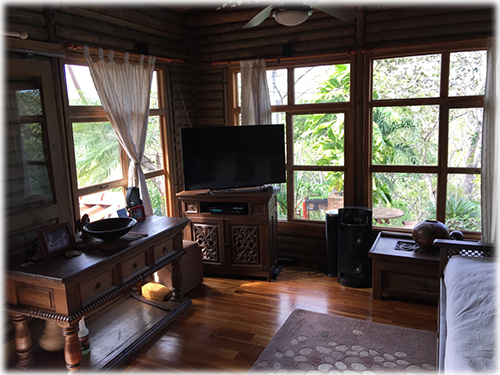 In addition to the Chalet, there is a guest room separated from the house with a wooden covered deck that over looks the Pinilla valley and looks straight into the Pacific Ocean, your visitors will be more than pleased to stay in here! 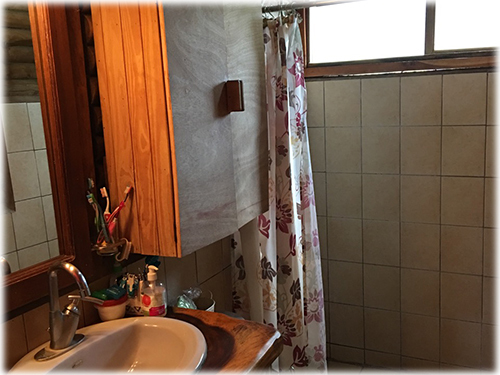 The property also has a caretaker’s spacious house in the bottom of the property, perfect to have someone always on the property taking care of all aspects and details. 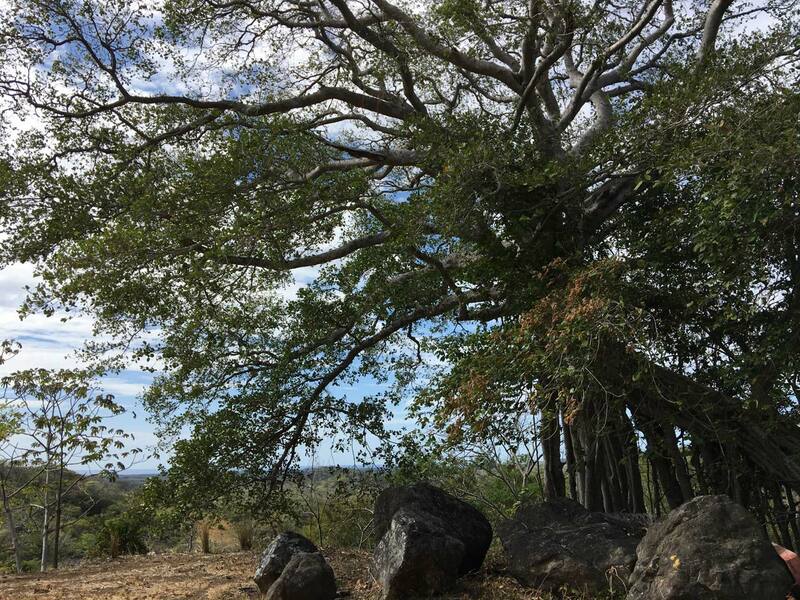 And if that wasn’t enough, there is a HUGE ocean view building pad, where a large house could be built around a magnificent Matapalo tree that has been there for ver 150 years! There is also a two are garage, paved roads inside the property and an amazing garden with hundreds of fruit trees. 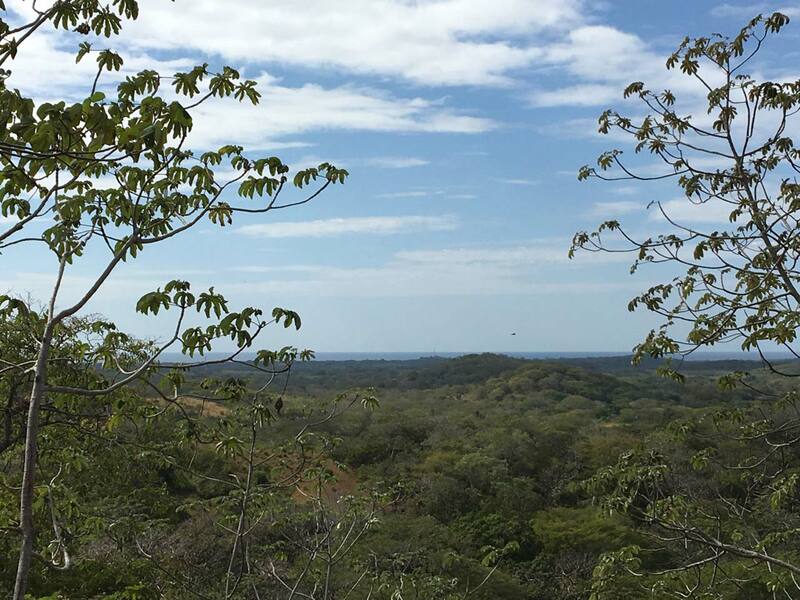 This is the perfect property for someone looking to be completely lost in nature but still at a short drive to Playa Tamarindo and all the amenities.